Crimson and Scarlet is the fascinating novel about a fictional Southern town that spans four generations. Unsolved mysteries and missing persons are all a part of life in Southside. The town historian, who details the relationships, as well as the greed, drug dealing, larceny, and even murder that take place here, tells the story. You will be fascinated as you come to know the residents, some good and some bad all going about their daily lives, unaware that what they don’t know is killing them. Michael Browning, a young minister, is pursuing Charlotte Cote, a bad girl turned evangelist. However, there’s trouble in their relationship. She is the product of generations of dysfunction woven into the families who live in a town where nothing seemingly goes as expected. What hidden factors have shaped the families living in this bad luck “Bible Belt” community over the past 100 years? Is it possible for Southside to finally overcome the sins of the past and be reborn? 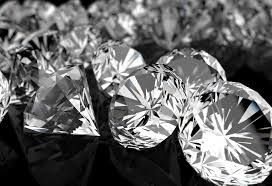 When God gives a vision of the work He has for you to do, it will be bigger, than you can dream, it will reach farther than you can imagine, and will entail more than you can envision. If God has spoken to your heart to perform a thing for Him, He will also give you the “Steps 1 through 100,000,000…” to bring it to pass. 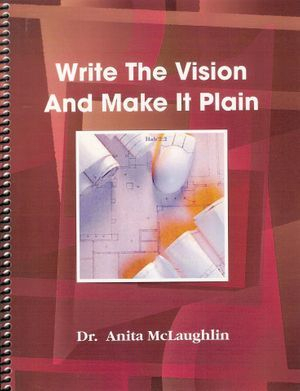 Write The Vision and Make It Plain plus the Workbook is a Business guide by Dr. Anita Dix-McLaughlin that will help you accomplish your assignment from God whether Business or Ministry. 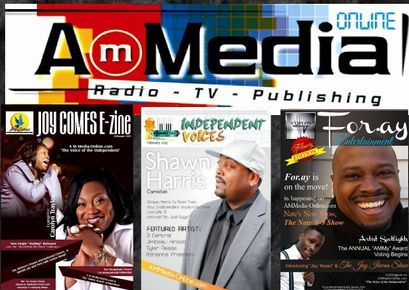 Dr. Anita is Co-Publisher and contributing writer in these publications by AMMedia. I Need Help With My Healing-- The Tear: There are events and experiences in life, so devastating that they can be described in no other way. Their effect on the life of an “Innocent” creates a wounding to the soul of that person or an injury to the person’s spirit, which without God intervention may never heal. 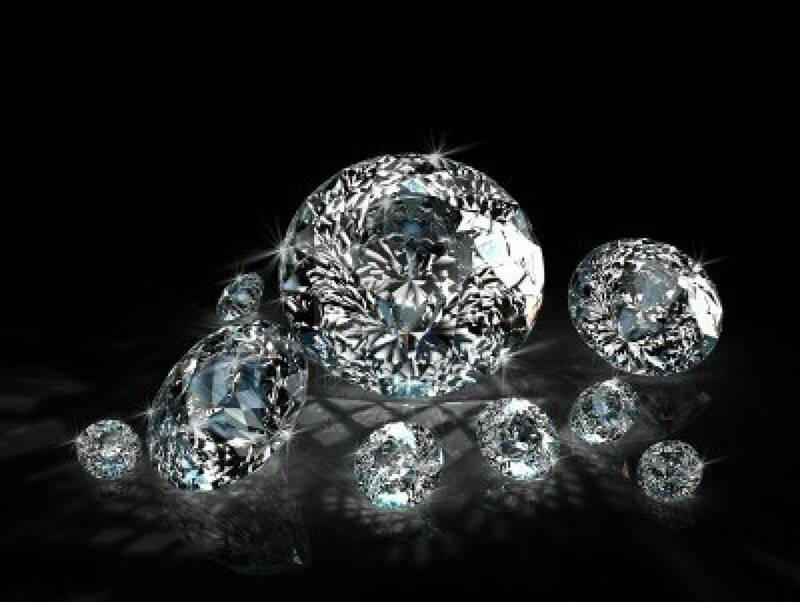 (NCV) Lord my God, I trust in you for protection. Save me and rescue me from those who are chasing me. Otherwise, like a lion they will tear me apart. They will rip me to pieces, and no one can save me. Be courageous; look at the events of devastation in your life. 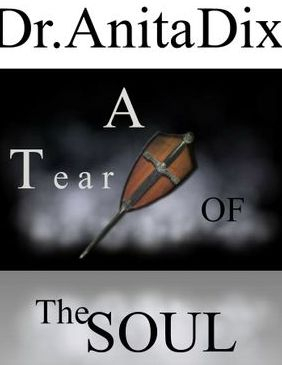 It is by examining the “Tear's of the Soul”, that we place ourselves into the Fathers hands and begin to heal, not the common superficial type of healing but to truly, and deeply heal, in our Spirit, Soul and Body. This book by Dr. Anita Dix-McLaughlin gives vital information from a faith based perspective to the devastation of life caused by others and its possible outcome without intervention. Addiction is a --Family Disease-- why do I say family disease? Because, no one sets out to become an Alcoholic or Addict. So why does this happen? There is an answer and we will use all that has been made available to us in order to answer this question. This book by Dr. Anita Dix-McLaughlin is based on current medical knowledge and scripture providing answers to the questions you have been asking about Addicts, Alcoholics and the dynamics within their Families both in and out of recovery. John 8:36 If the Son therefore shall make you free, ye shall be free indeed. To become the person you want to be requires order and movement. Becoming is a process and a process has stages. 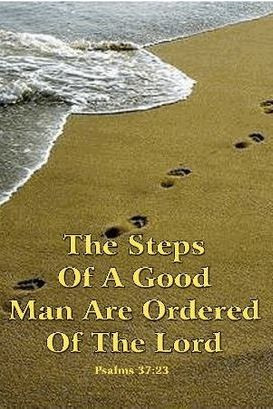 As with everything our Lord does, He uses order, revelation, and faith to remove every obstacle and hindrance in our lives. This book by Dr. Anita Dix-McLaughlin gives vital information from a faith based perspective to implement familiar “Steps” to walk out of the unwanted circumstances of your life. Chapters include: Repentance, Submission, Confession, Petition, Restitution and more... 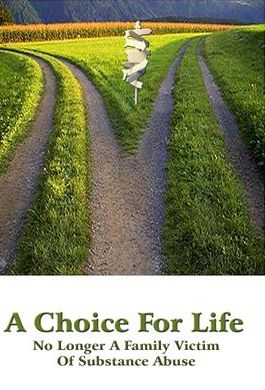 This book offers insights to “The Spiritual Order Of Life.” Your life will finally make sense! Crimson and Scarlet has been released for digital download for your phones, Kindle, Nook, Kobo, etc. and is available on iTunes, Barnes and Nobel, Amazon, and Flipkart.com (India), E-Sentral.com (Southeast Asia) and most digital book outlets. 1. Please visit one of the online book sources listed above or one of your choice. 2. 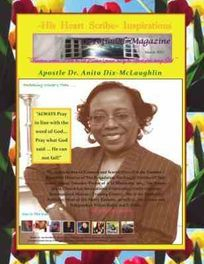 Look for "Crimson and Scarlet" by Dr. Anita Dix-McLaughlin. 3. Download the free preview. If you have read the book or when you read the preview, please rate/review it. While you are there please explore the books or links on the page. 5. Please invite your family, friends, fellow writers, authors and bloggers to help. 2. Set up a time, date, and location to meet and discuss the book. 3. Host a "reading party" at your house, meet for coffee, tea or lunch and discuss what you thought about Crimson and Scarlet. - Purchasing books in hard-copy or in Digital Format for yourself and give a book as a gift! - Ask for it at your local bookstores AND Libraries! - Request your church's book store to order them. 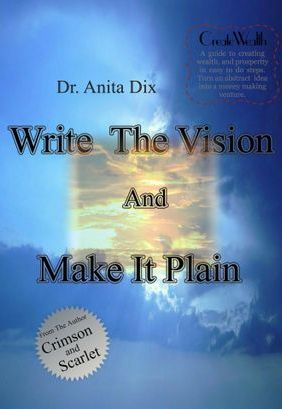 - Contact your local media: Newspapers, TV, Radio and tell them about Dr. Anita and her books including her novel "Crimson and Scarlet"
- Send an email blast to all your friends and ask them to do the same. Post your comments and give me a "LIKE"! Also ... look for Crimson and Scarlet everywhere books are sold...and if you don't see it--REQUEST IT at all the Walmart's, Target's, bookstores and libraries near you-- even if you have already bought it. Retailers please follow the link to the Publisher's Author page and purchase "Crimson and Scarlet" today! - WHOLESALERS: This book is distributed by Ingram Books and other wholesale distributors. Contact your representative with the ISBN for purchase. 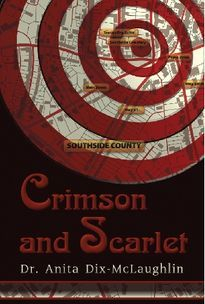 CRIMSON AND SCARLET (ISBN: 978-1-60911-438-1) is now available for $19.95 and can be ordered through the publisher’s website: http://sbpra.com/AnitaDix-McLaughlin Wholesale purchase for retailers, universities, libraries, and other organizations is also available through the publisher; email: [email protected]. Individual orders: Orders are drop-shipped from my publishers printing facility by UPS Ground. This means the shipping/handling charges used on the author book webpage are dictated by a combination of my publishers printing facility, and PayPal shipping cost standards. 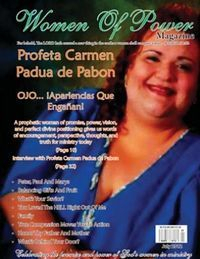 Thank you to Women of Power and His Heart Scribe for featuring me and my book in your magazines.